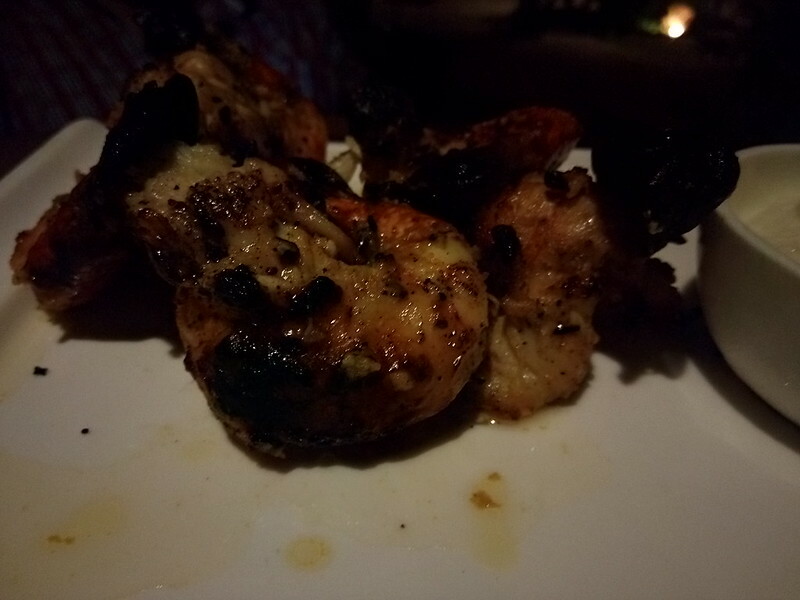 i have been visiting Delhi quite frequently this year and always wanted to explore some interesting places to eat and i heard about Sewara Hospitality‘s Lodi – The Garden Restaurant which is Situated in Lutyens Delhi, just next to Lodi Gardens on Lodhi road. it is so serene with no noise or dust affecting the place.Its a paradise for a lazy evening that is exactly what i had planned. 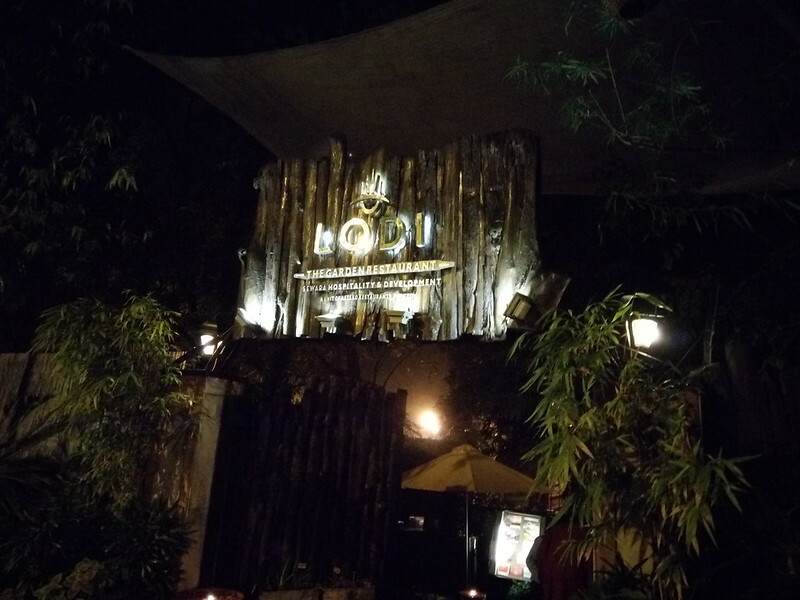 Lodi – The Garden Restaurant is just next to Lodhi gardens which showcases 16th & 17th century Mughal architecture and beautifully decorated tombs with a well laid out garden consisting of small water bodies and a variety of flora and fauna. 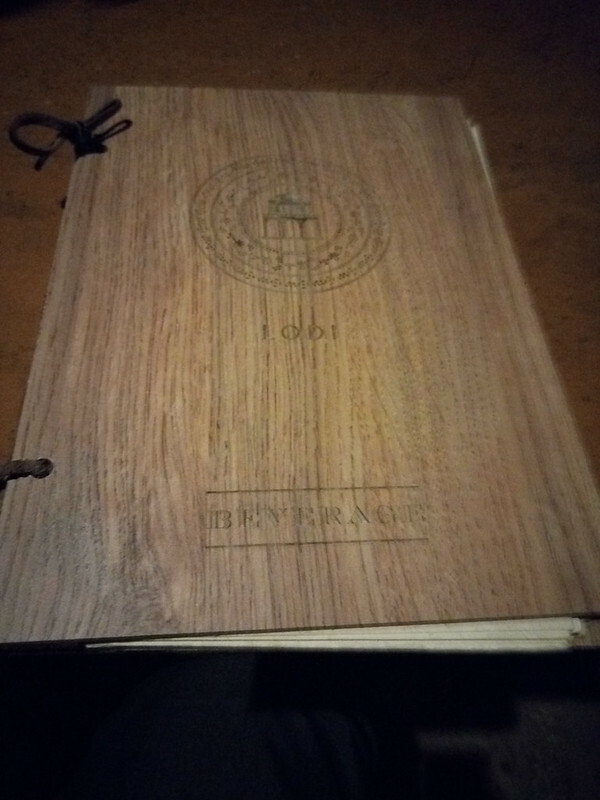 Lodi – The Garden Restaurant as the name goes is an garden restaurant with both interior seating and exterior seating and the ambience is beautiful in the night with candlelight setting.I preferred to sit outside as the decor was fabulous and the weather was apt.It is a perfect location for a lazy,relaxed evening out with your family, friends and couples as well. 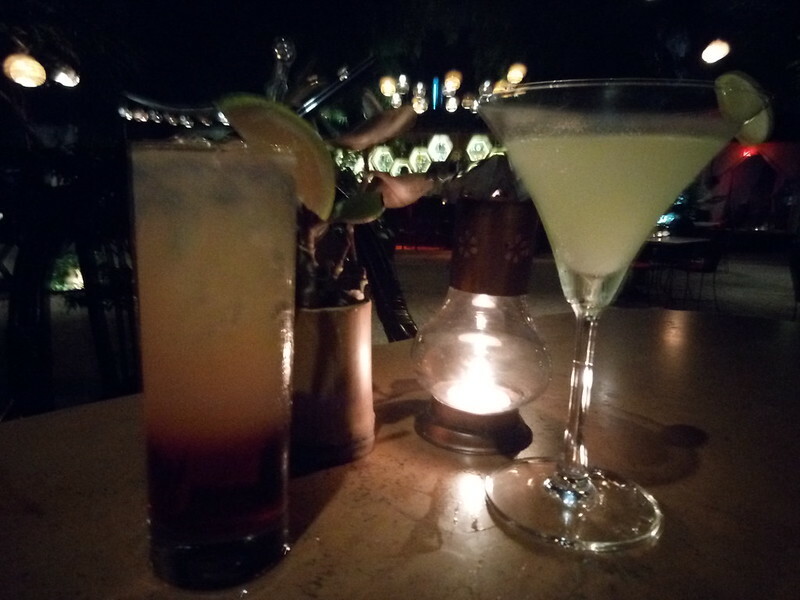 The bar offers some amazing and refreshing cocktails and mocktails as well.My personal favourites are Fresh Rosemary And Thyme Quinoa and Homemade Fig Ice Cream. 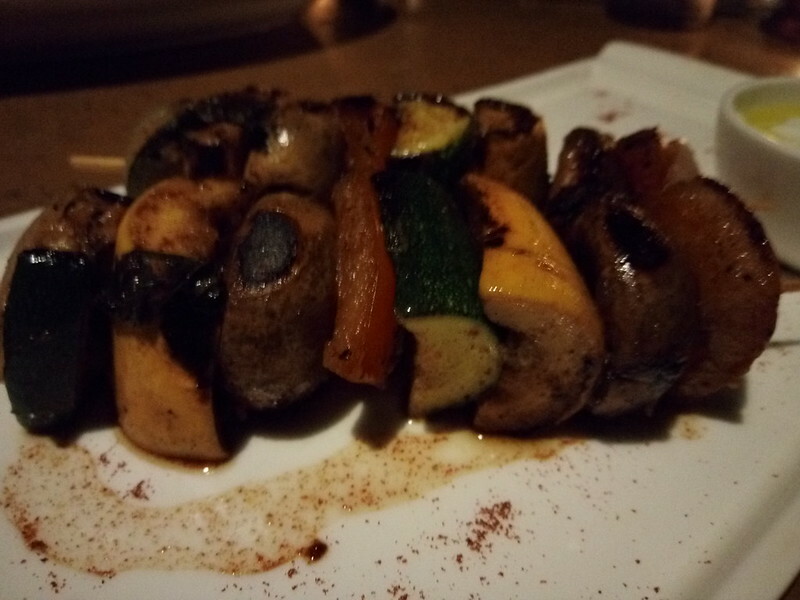 Lodi – The Garden Restaurant is also famous for their Char Grills.Ask the manager for the best recommendation as per your choice and you wont be disappointed.Being a vegetarian,i tried the char gilled vegetables and the smoky flavour was lovely and Loved the taste as well. 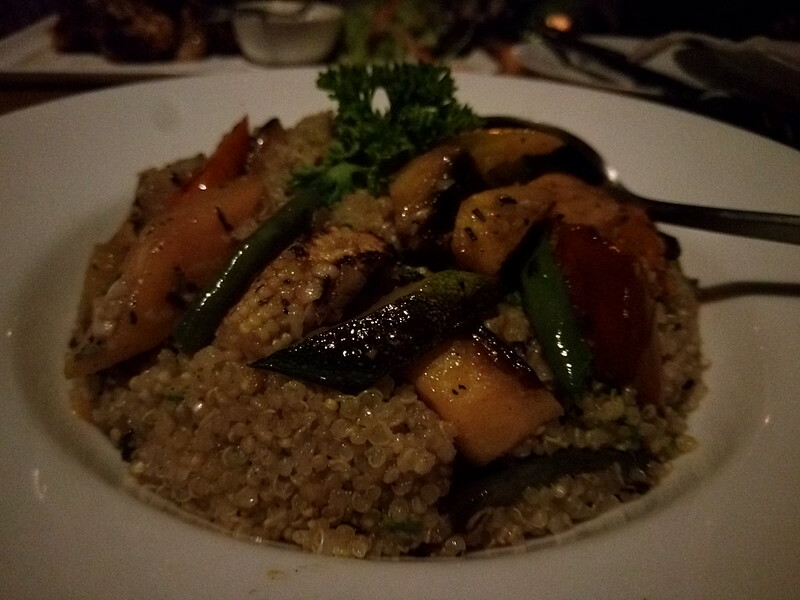 For some healthy food, Try out the quinoa with vegetables,pretty healthy and loved the taste. If you like seafood, you must definitely try out Prawns specially the seasame coated deep fried Prawns with sweet chili. 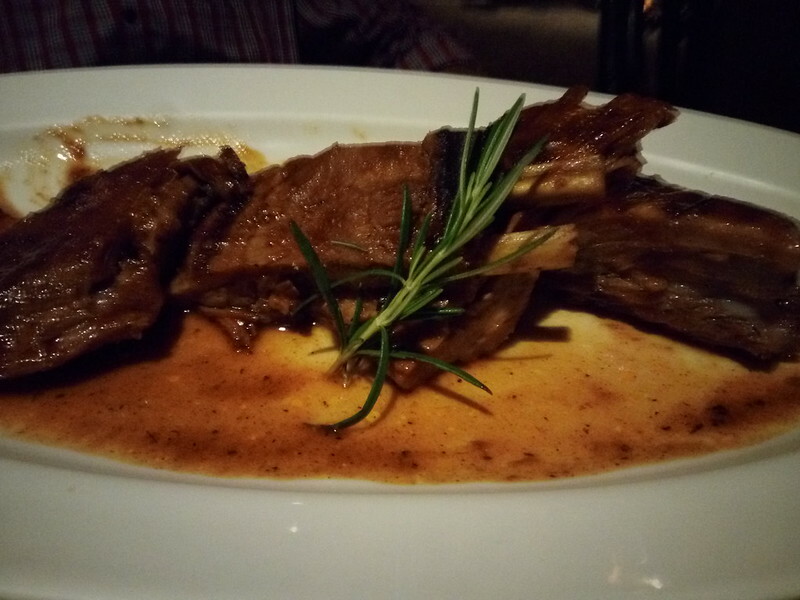 If you are looking for a romantic and fun evening, Lodi – The Garden Restaurant on Lodhi road in Lutyens Delhi is the place to be.Reach out to them at 9818743232 to check out and reserve a table now. How to taste whisky and the tasting Notes of Black Dog – Triple Gold Reserve.